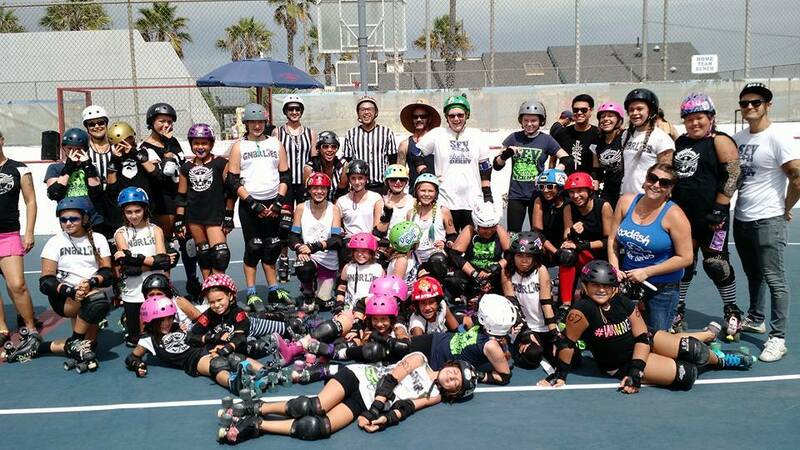 One of San Fernando Valley Roller Derby's favorite SoCal rivals traveled up the coast and into the Valley to help christen The Lot's new track. 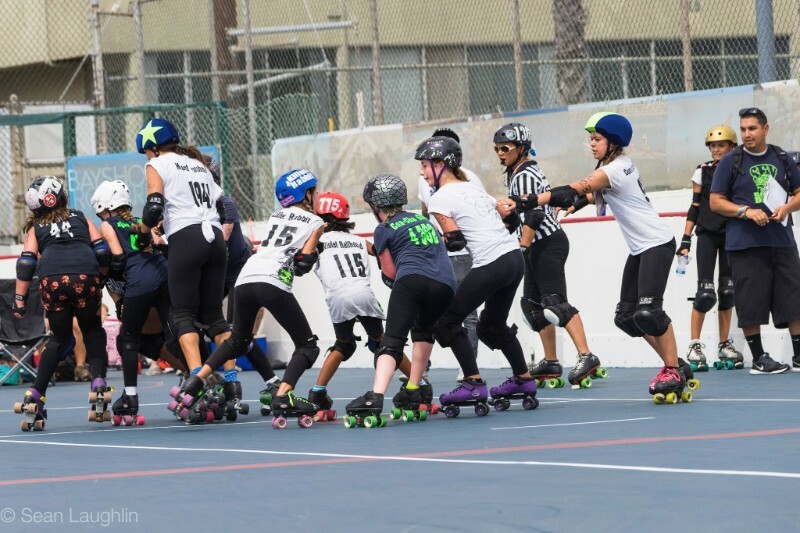 The Like OMGs put up strong walls and served up hard hits for the visiting ladies of the San Diego Roller Derby, but in the end, the SDRD Starlettes took the game 234-191 and blew away everyone in attendance with the stunning footwork of their star jammers. 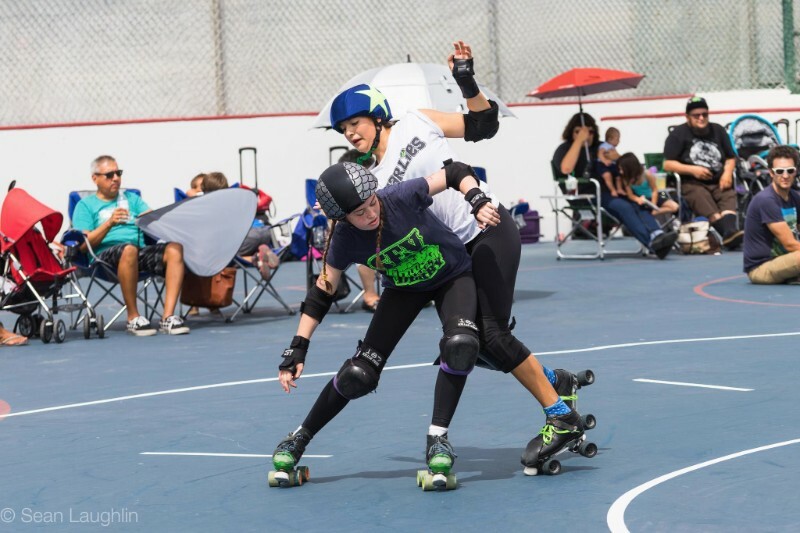 In town for the weekend, the Rocky Mountain Rollergirls sent The Contenders to mix it up with San Fernando Valley Roller Derby in an early morning no holds barred breakfast brawl. It was a true nail-biter that ended with The Contenders squeaking out a victory over The Like OMGs by just one point. 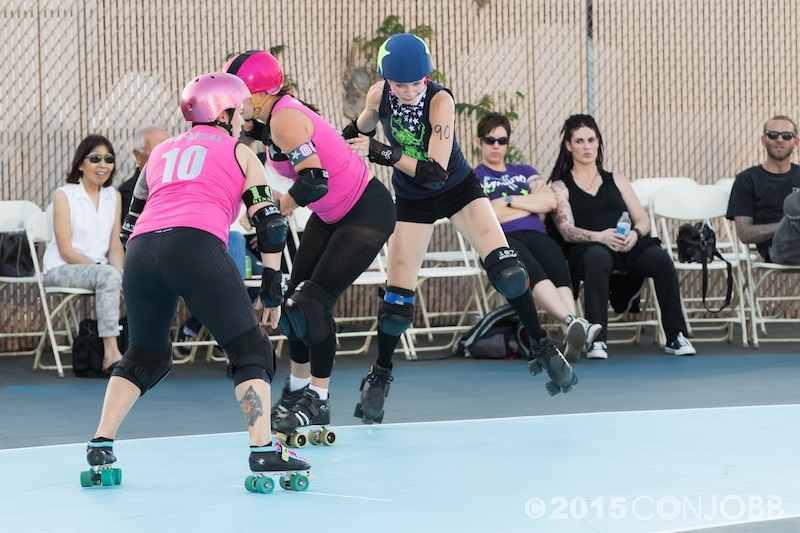 Our best and bulliest blockers and jammers hit the road and traveled up to the Bay to see what the Richmond Wrecking Belles of the infamous B.ay A.rea D.erby Girls had to offer, and they weren't disappointed. 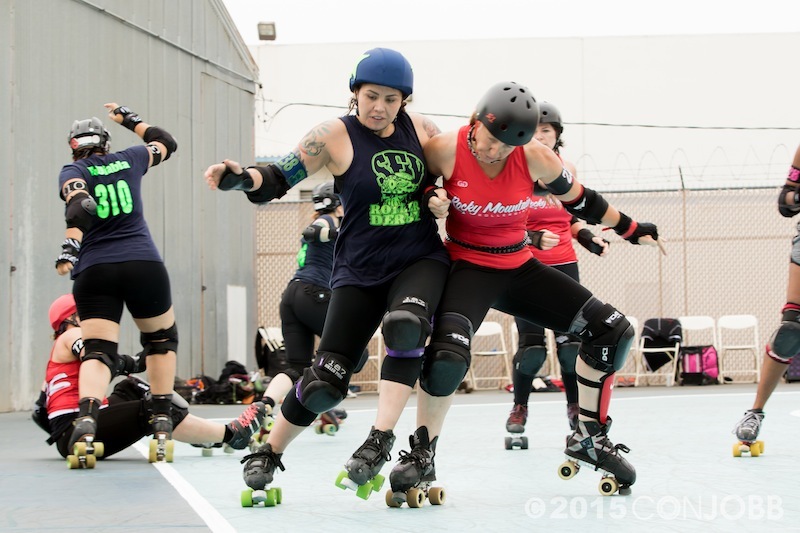 The Wrecking Belles lived up to their name putting up fierce resistance to The Like OMGs and taking the title of the baddest belles (but best hosts) of NorCal.